Their brands include Cartier, Tom Ford, Montblanc, Dior, Ray-Ban, Ermenegildo Zegna, Guess, Maui Jim, Roberto Cavalli, Swarovski etc. 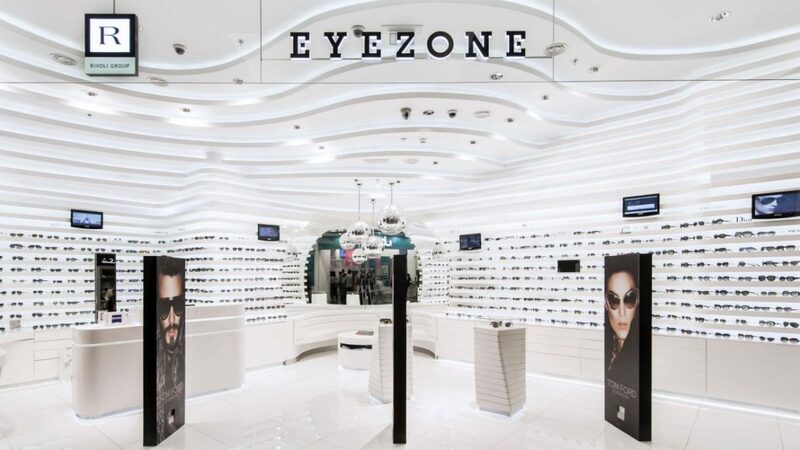 The rapidly expanding network of Rivoli EyeZone stores offer customers high quality diagnostic and individualised vision correction solutions. We look forward to continue working closely with Rivoli marketing team to help increase brand awareness and sales for the group.